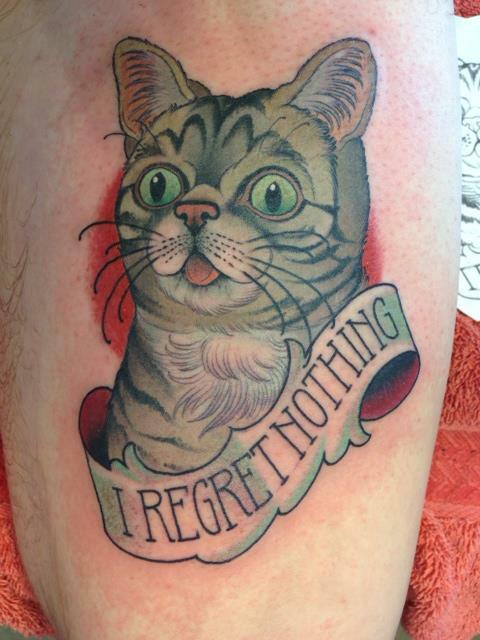 Lil Bub the Perma-Kitten and Her Tattoo Likeness – Hello Adorable! 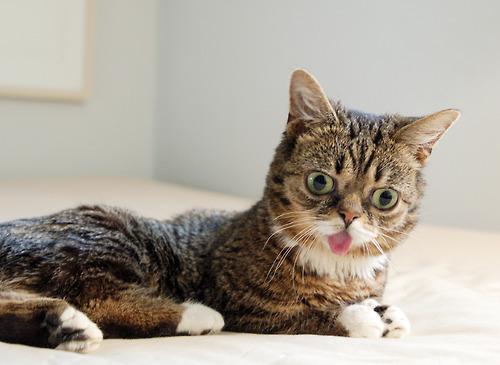 And of course, if you need more Lil Bub, you can follow her on Tumblr, Facebook, Twitter and YouTube channel. Oh and Instagram.